We are a leading Manufacturer of fertilizer packaging machine, semi automatic bag packing machine and soya packing machine from Ahmedabad, India. 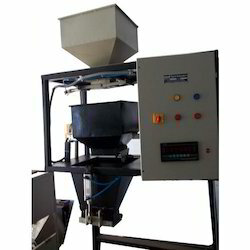 We are counted amongst the illustrious manufacturers of a broad range of Fertilizer Packaging Machine. We conducted different quality tests in order to ensure its adherence with the industry laid norms. Supported by advanced infrastructure, we have been able to provide an exemplary range of Semi Automatic Bag Packing Machine. Offered product is suitable for wide industrial applications and qualitative as per the international standards. 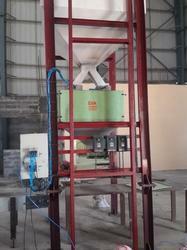 In order to fulfill the varying demands of our clients, we are offering them a wide range of Soya Packing Machine. Owing to the dedicated efforts of our professionals, we have been able to manufacture this product as per the clients' varying needs. Looking for Packing Machine ?